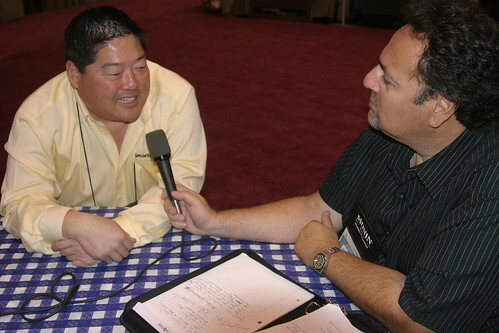 Bob Koffee talks with Larry Wu, Co-Founder, about XPress as well as how trends in the market assist in gaining interest in the XPress lid. Listen to Co-Founder Larry Wu on the SmartCup Podcast. Larry is a food industry executive with over 25 years experience in the successful development and commercialization of food and beverage innovations. His background includes 6 years as R&D director at Starbucks Coffee Company from 2000-2006. His knowledge of the food industry and its key players is unparalleled.